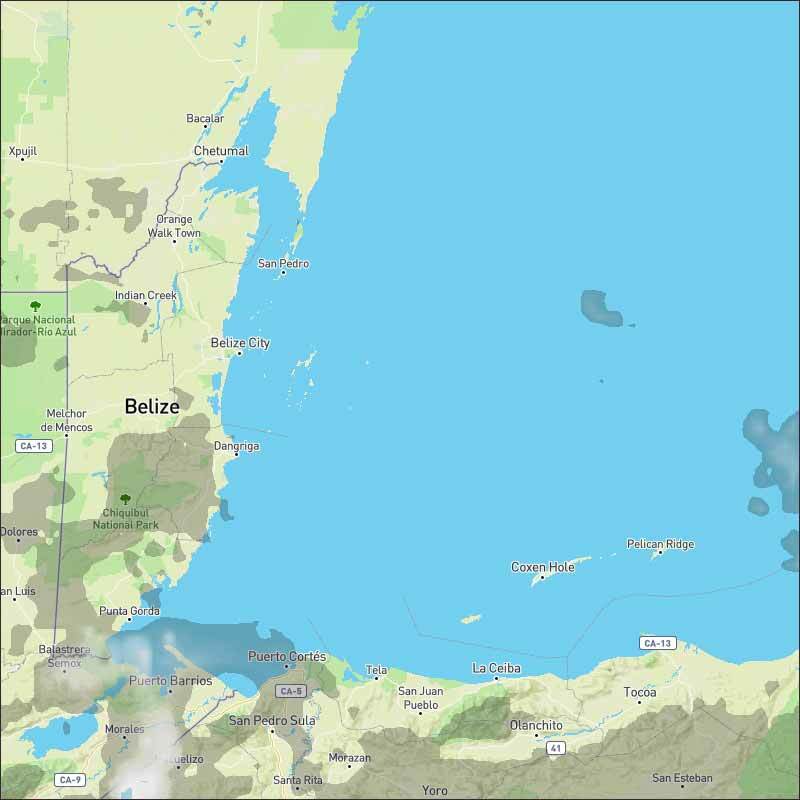 Belize NMS: Fair and warm conditions will prevail. 24-hour forecast: Mostly sunny today and partly cloudy tonight. Showers if any, will be isolated. General Outlook: For Sunday and Sunday night is for windy and dry conditions to prevail. Today E-SE 10-20 kts Moderate 4-6 ft FAIR AND MOSTLY DRY. 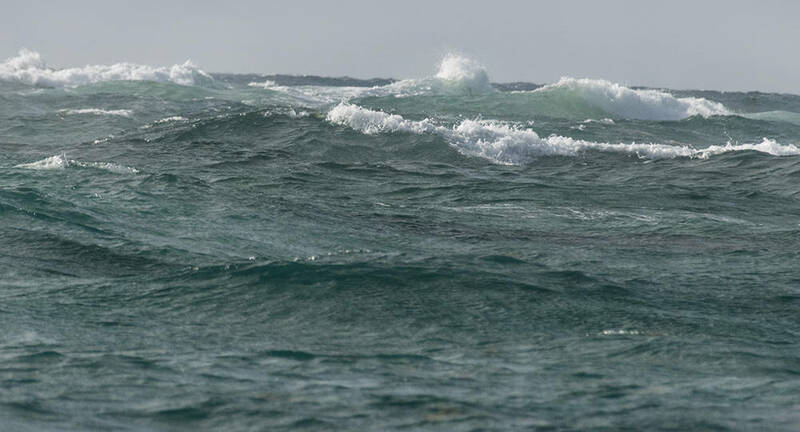 Tonight E-SE 10-20 kts Moderate-Rough 4-7 ft WINDY AND MOSTLY DRY. Tomorrow E-SE 10-20 kts Moderate-Rough 4-7 ft WINDY AND DRY. Outlook E-SE 10-20 kts Moderate-Rough 4-7 ft WINDY WITH LITTLE OR NO RAINFALL. A large area of rain and showers are over the Windward Islands. Scattered showers are over the Leeward Islands, Puerto Rico, Hispaniola, E Cuba, and Jamaica. Similar scattered showers are over the SW Caribbean along the coasts of Nicaragua, Costa Rica, and W Panama. 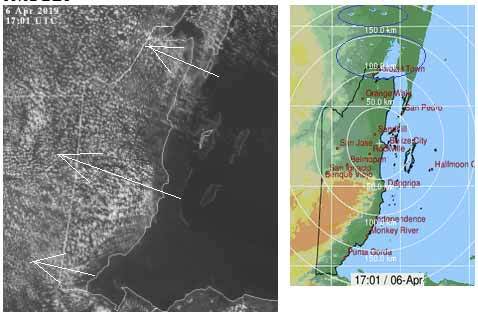 Scattered moderate convection is inland over SW Colombia. In the upper levels, a very sharp upper level trough is over the W Caribbean with trough axis along 83W. An upper level ridge is over the E Caribbean with subsidence. High pressure north of the region will support fresh to strong trade winds across the southeast and south central Caribbean through early next week, reaching near gale force off Colombia mainly at night. This pattern will also support fresh to strong winds through the Gulf of Honduras into early next week. Long- period northeast swell will propagate through the waters east of the Leeward Islands through early next week. Regular easterly Caribbean winds back, not trace of clashing high level weather. Looks as if it will be a generally sunny day with a fair amount of white clouds, only a small chance of any rain. It's Windy on Ambergris Caye this morning creating rough sea conditions on our Barrier Reef. From the East at 20 mph is the mark we decide to not visit the dive sites outside the Barrier. Otherwise It's a sunny day with an expected high temperature in the upper 80's, a good day to lay on the beach and work on that tan. 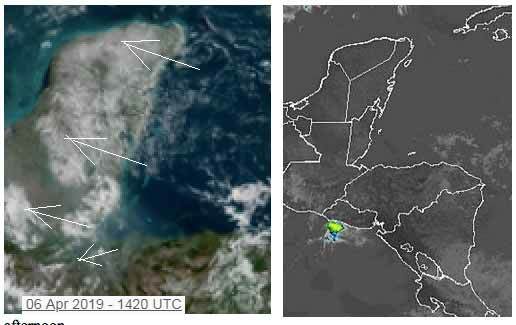 There are some very large swellups in southern Mexico and Guatamala caused by the high level from the west, already causing rain. 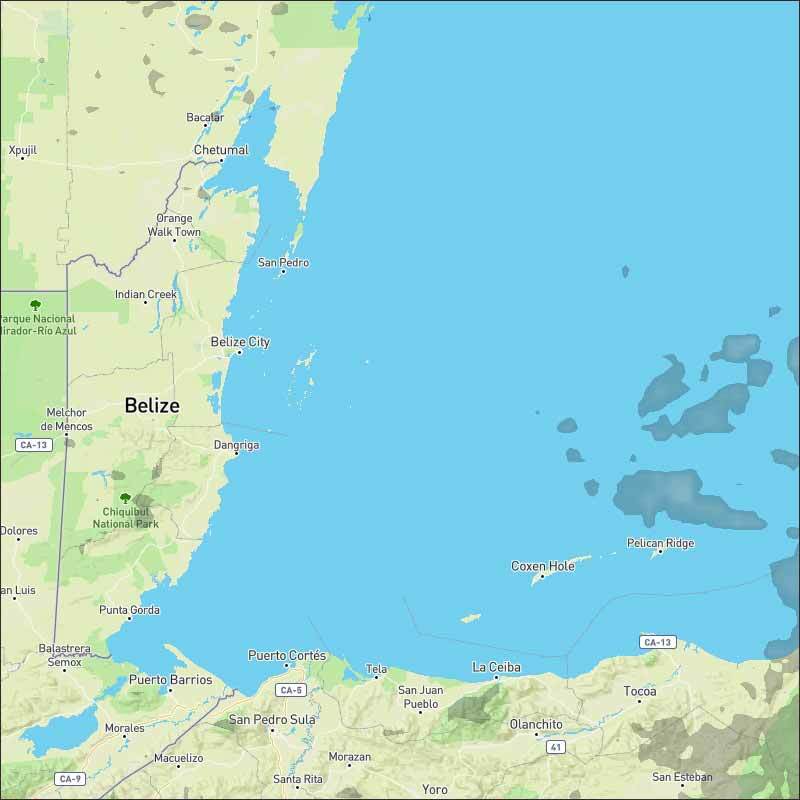 Not sure how much of that will get into Belize, but its cloud is now very near. it is just possible that these swellups are an indication for more unsettled weather over the next few days, so me might see some rain. Hard to tell, but looks as if tomorrow, Sunday, may well be similar to today, if those swellups do not bring more cloud our way.